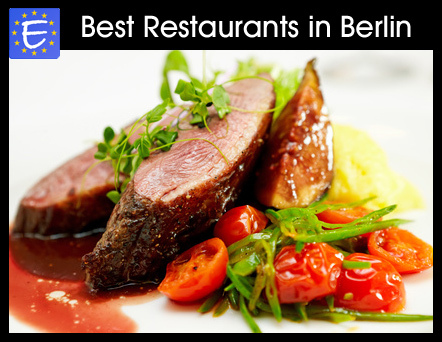 Germany's capital and its largest city, Berlin is one of the world's most dynamic cities. It is home to renowned universities, research institutes, large corporations, and top-class orchestras and museums. Its nightlife, designers and youth culture are trendsetters in Europe. Lying in ruins after WWII, torn by the Cold War, disfigured by grim concrete tenements under the GDR, the reunification gave Berlin a new lease of life, and an opportunity to reinvent itself, with panache. Discover five world-class museums on the Museum Island. 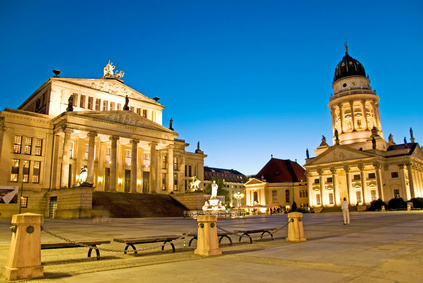 Enjoy the Neoclassical architecture of Unter den Linden and the Brandenburg Gate. Get a 360-degree views of the city from the TV Tower on Alexanderplatz. Remember the Cold War at the Berlin Wall and Checkpoint Charlie Museum. 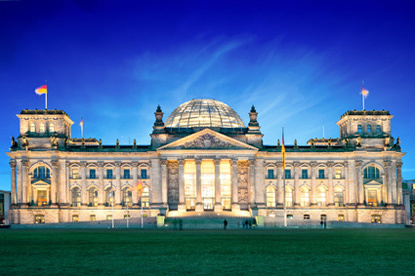 Explore the Reichstag, Germany's centre of power. Listen to classical music at the Berliner Philharmoniker, one of the world's top orchestras. Visit the Berlin Zoological Garden, the world's largest zoo. Stroll along the Kurfürstendamm and shop at the KaDeWe, Europe's second largest department store. Gape at the monumental communist architecture of East Berlin on Karl-Marx-Allee. Tour the baroque splendour of Charlottenburg Palace and its extensive gardens.